You are invited to the Spring Alumni Faculty Student Social! Get to know HAVC faculty, connect with your faculty adviser, talk to current grad students, and learn about current research opportunities. 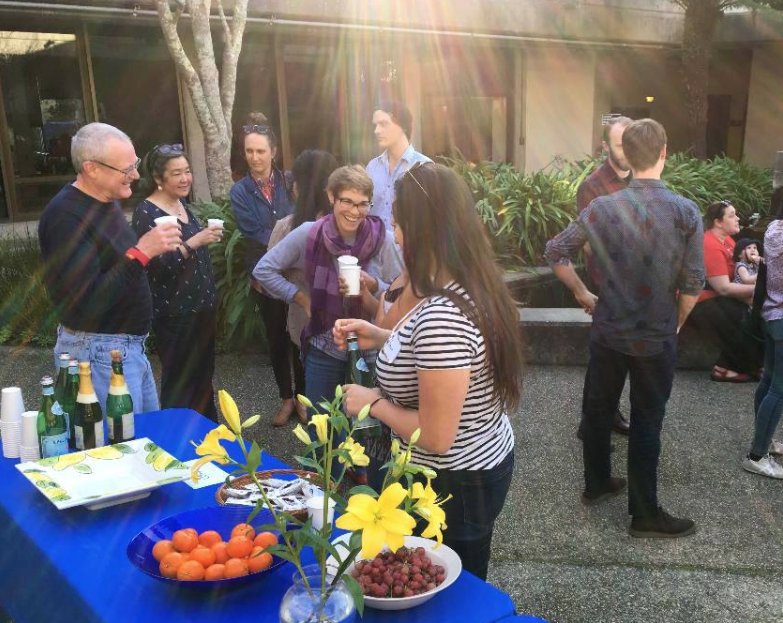 Enjoy refreshments with other HAVC students and get to know HAVC faculty and grads! How you can get involved in undergraduate research and travel. What are some good graduate programs to consider. What their research is about and what projects they are currently working on.